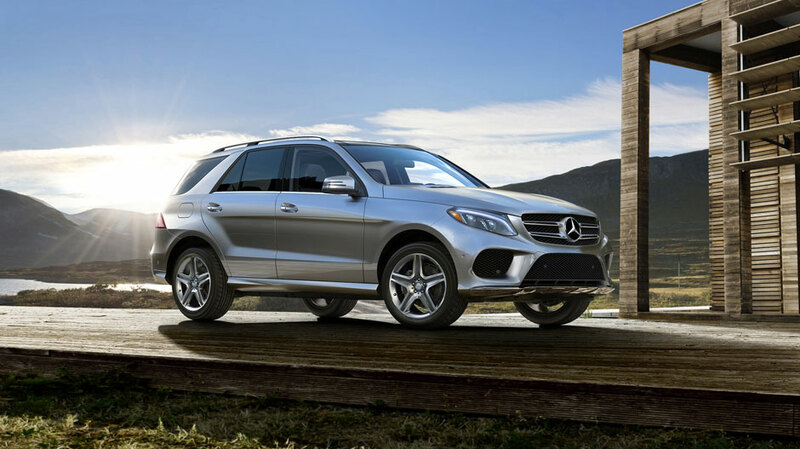 The Mercedes-Benz M-Class is reborn as the Mercedes-Benz GLE, and it’s here to take driving to the next level. From its new muscular front end to its sleek LED tail lights, the SUV has never looked better. There are many new features in this new SUV: an 8-inch control panel screen, hand-polished wood, and hand-fitted upholstery for starters. These new features were designed to reward your senses, and provide you with new controls, advanced connectivity and innovative luxuries. Grab everyone’s attention as you drive by with distinctive new LED Daytime Running Lamps. Available active full-LED headlamps shine farther ahead, and adapt to curves and oncoming traffic. Other options include fiber-optic LED tail lights that showcase a striking “twin torch” design. Invite five adults to enjoy a spacious and comfortable ride. Neatly fit over 80 cubic feet of luggage, and load it all with a standard power liftgate. With a versatile 60/40 split-fold in the rear seats you can use your GLE for just about any occasion. And take it anywhere. Your 4MATIC® all-wheel drive instantly sends power to the wheels more efficiently than ever, creating confidence in your driving, even on slippery Colorado streets and hills. The 4-wheel independent AGILITY CONTROL® suspension adapting for almost any road condition. Your GLE SUV boasts technologies that enhance the safety, and reduce driving stress of everyone in the vehicle. In this way it helps create a smooth ride every time. Some examples of this are COLLISION PREVENTION ASSIST PLUS which can brake to avoid a collision automatically. PRESAFE® PLUS helps prepare you in the event of a front, rear or a rollover accident. Optional features include DISTRONIC® which combines adaptive cruise control with innovative steering assistance technology. 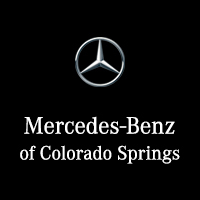 Stop by Phil Long Mercedes-Benz of Colorado Springs to test drive the Mercedes-Benz GLE SUV today, or contact us with any questions you may have. We’re happy to get you into this dream vehicle today!